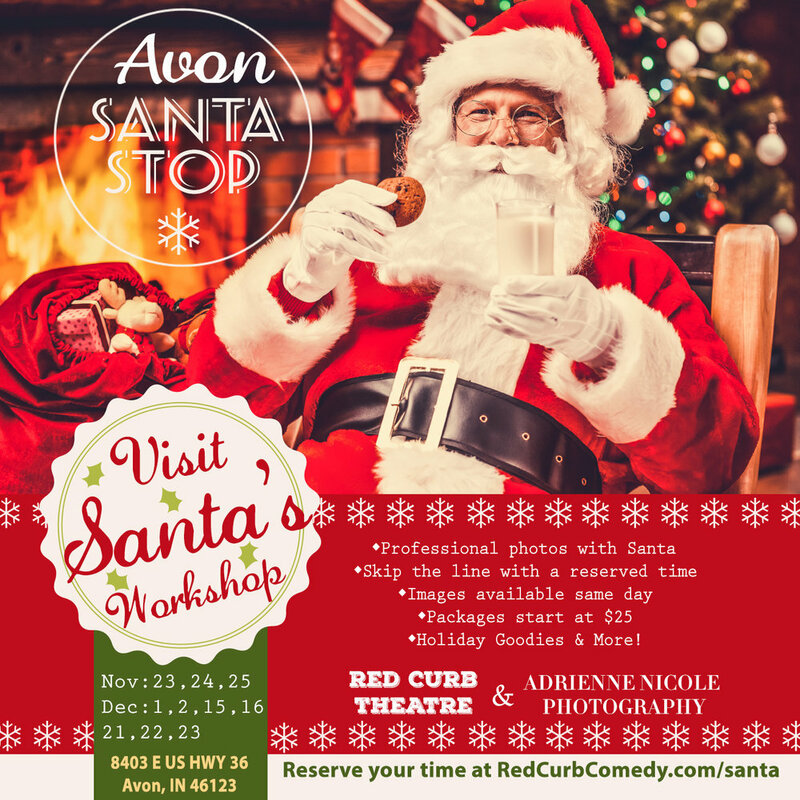 That’s right, Santa’s workshop is coming to the Adrienne Nicole Photography studio as well as Red Curb Theatre! We will be doing Santa meet-n-greets and professional pictures with Santa all season long! The best part? You don’t have to wait in a huge line for this classic holiday tradition. We are offering reservations to help you skip the line. Think fast pass for Santa! 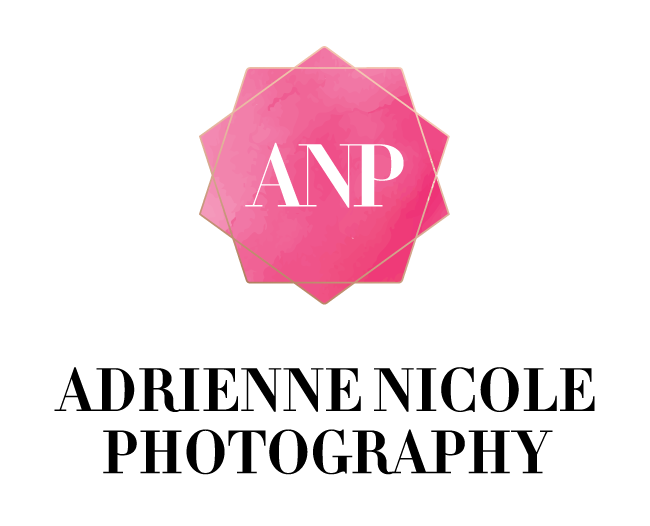 We want you to get your treasured family photos, have them printed or delivered the same day, and have you on your way! Check out the details and reserve your time here. Get the whole family, friends, or group together and come visit Santa’s workshop. We’ll have other holiday festivities available as well!